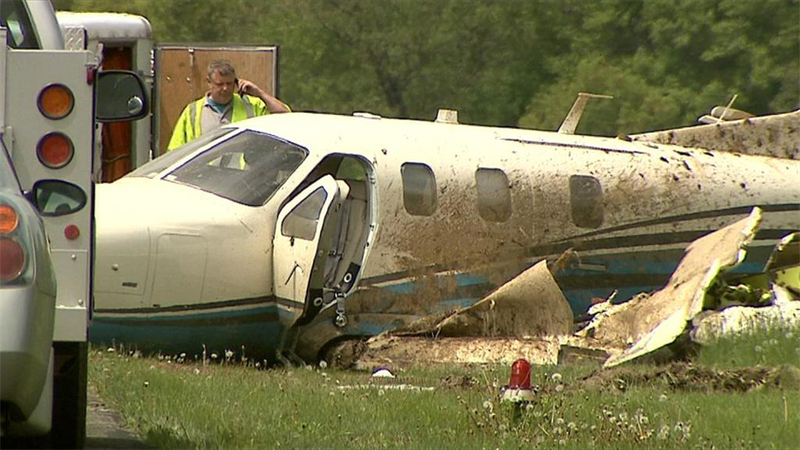 The pilot reported that he flew an instrument approach and was clear of clouds about 650 feet above ground level when he proceeded visually to the airport. About 1/2 mile from the runway, he thought the airplane was too high, but a few seconds later the airplane felt like it had an excessive rate of descent. 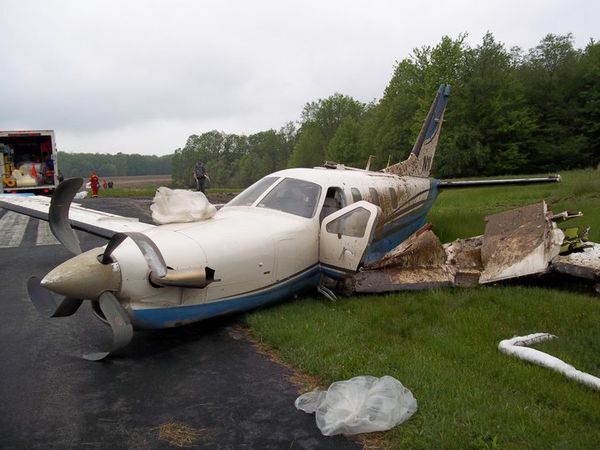 His attempts to arrest the rate of descent were unsuccessful, and the left main landing gear struck the ground about 120 feet prior to the runway threshold. The recorded data downloaded from the airplane's non-volatile memory showed that the airplane's airspeed varied from about 71 - 81 knots indicated airspeed (IAS) during the 10 seconds prior to ground impact. The data also indicated that there was about a 3 - 5 knot tailwind during the final landing approach. The airplane's stall speed with the airplane in the landing configuration with landing flaps was 64 knots IAS at maximum gross weight. 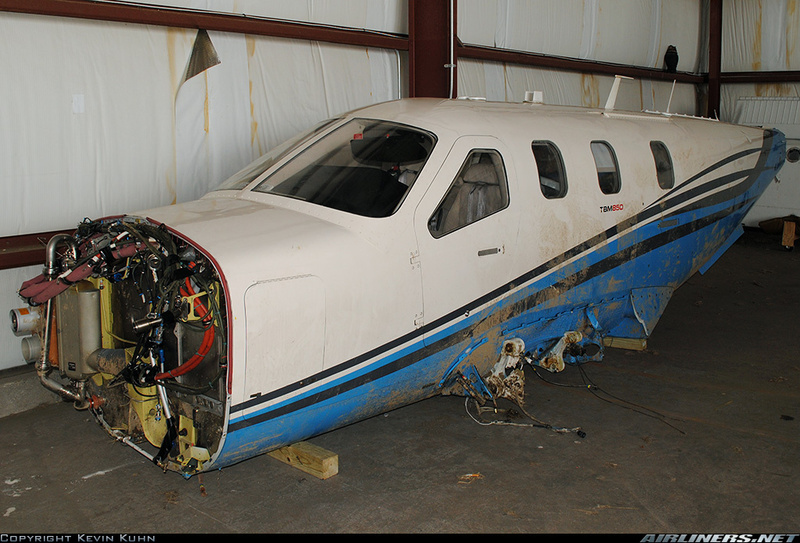 The pilot reported that there was no mechanical malfunction or system failure of the airplane. The pilot's failure to maintain a stabilized glide path which resulted in the airplane touching down short of the runway.